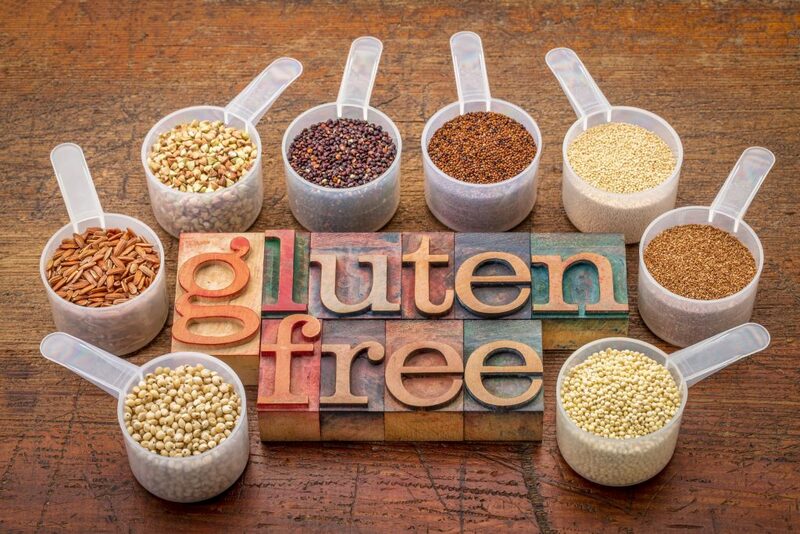 With the number of Santa Clarita individuals who have to navigate life without gluten because of an illness like Celiac Disease, it is helpful to know that gluten-free foods are now more readily available. 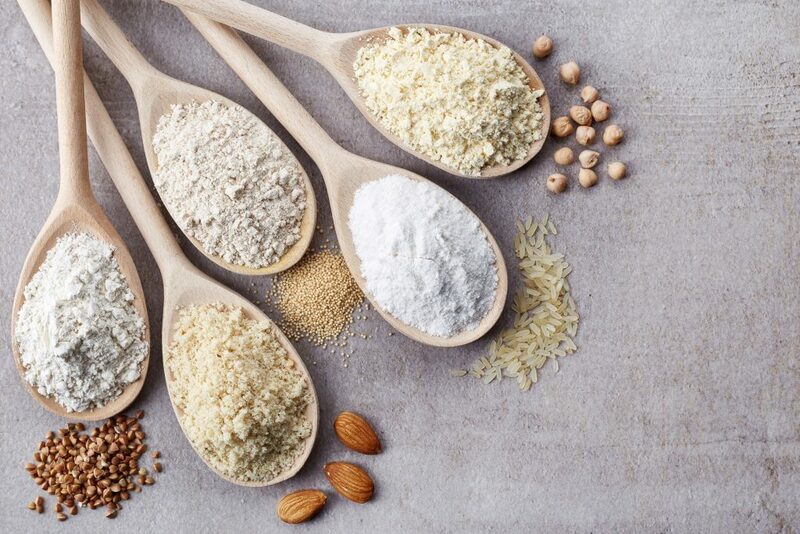 A recent report from Research and Markets, Gluten-Free Foods in the U.S. 6th Edition, projected that sales of gluten-free foods in the following categories—Salty Snacks, Crackers, Fresh Bread, Pasta, Cold (ready-to-eat) Cereal, Baking Mixes, Cookies, Flour, and Frozen Bread/Dough—are expected to grow to more than $2 billion by 2020. That is a lot of gluten-free food and snacks. With such a wide variety of ingredients and the different ways that they can be used, the availability of tasty gluten-free snacks in Santa Clarita has grown to include many different salty and sweet snack choices. Gluten-free salty snacks often include rice and corn puffs flavored with aged cheddar or popped potato chips with barbecue flavoring. Sweet treats vary from cookies made with rice or oat flour to gluten-free Greek yogurt with a wide variety of fruit choices. Have you considered offering both gluten-free and traditional snacks and beverages in your office break room? Santa Clarita Concessions offers both traditional options as well as products that are gluten-free for those who need gluten-free choices. We can also help you determine the best mix of choices to offer in your office break room. For more information, contact Santa Clarita Concessions at (661) 259-7310. ← Santa Clarita, Is Your Coffee Service Up-to-Date?